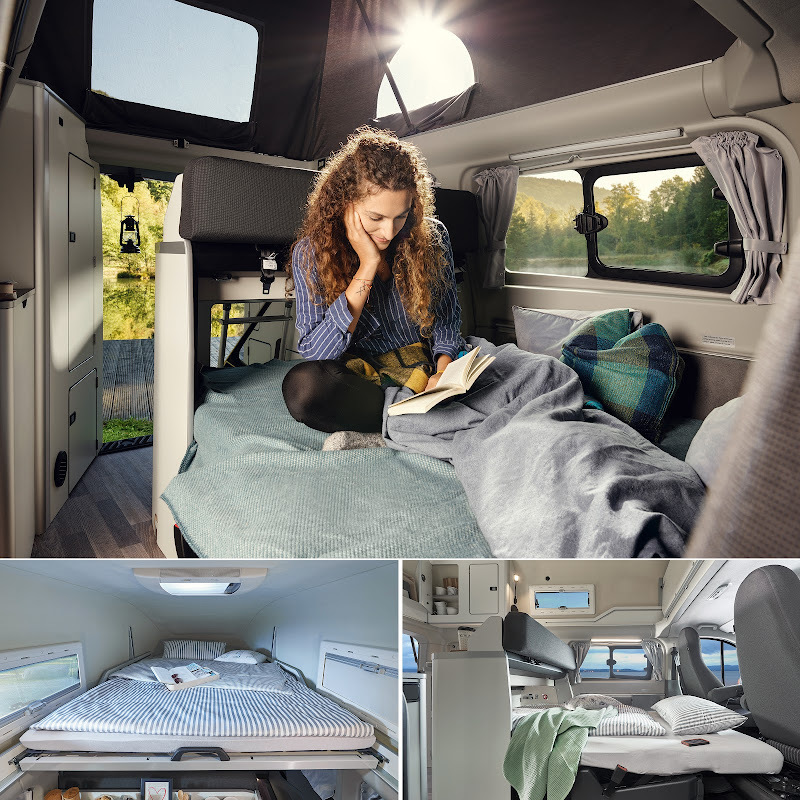 But it’s not a house... it’s our new Transit Nugget Camper, which offers all the comforts of home while letting adventure-seekers explore the open road. 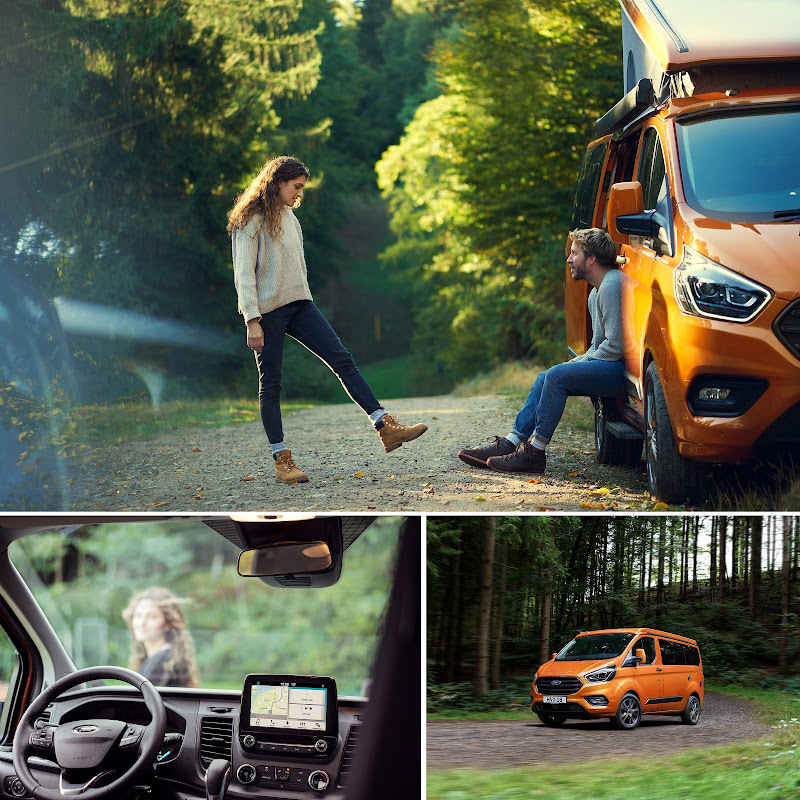 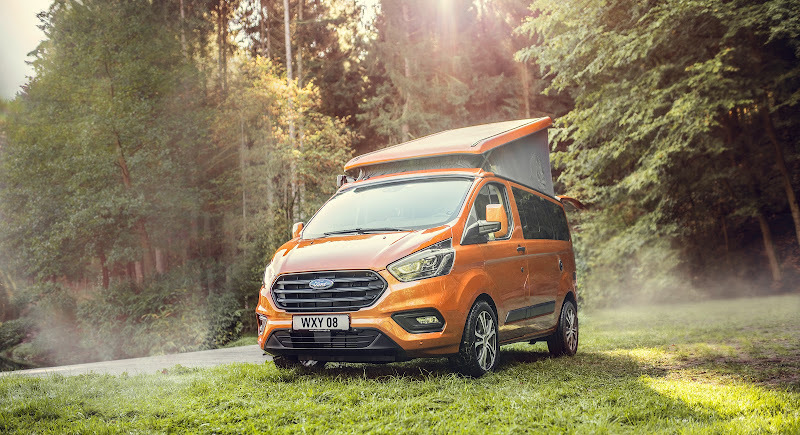 Based on Ford's top-selling Transit Custom van and converted by our long-term motorhome specialist partner Westfalia, the Nugget comes with either an adjustable-tilting roof or a fixed high roof that both create more room to get comfy. 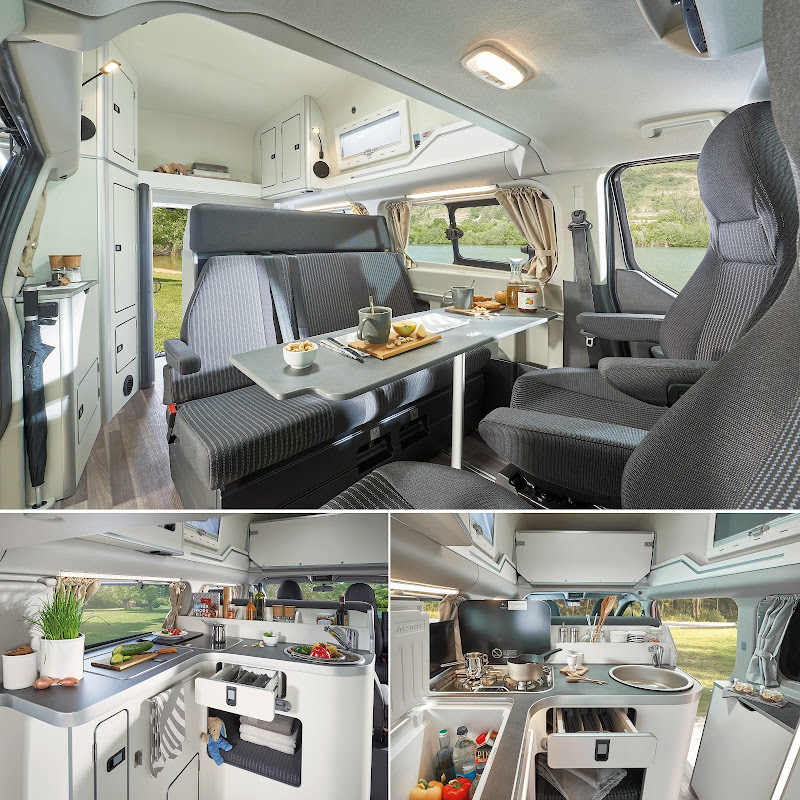 Inside, there’s a fold-out table with seating for five, a double-burner gas cooker and two double beds. 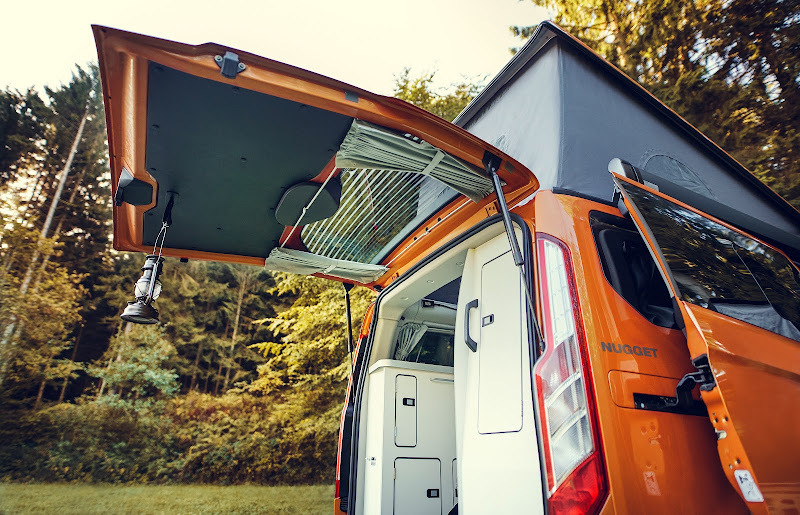 The larger Nugget Plus, with a hard raised roof, even has a built-in toilet and washbasin. 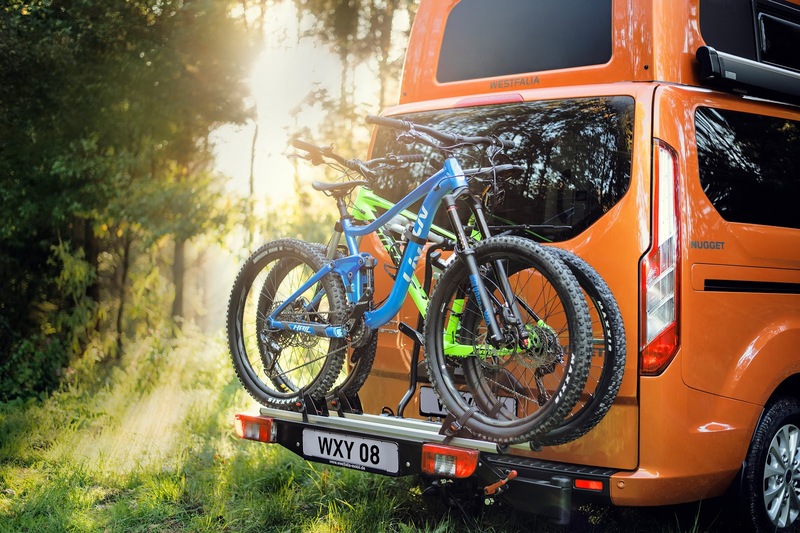 I have a strange feeling that my tent is still a better choice than this.